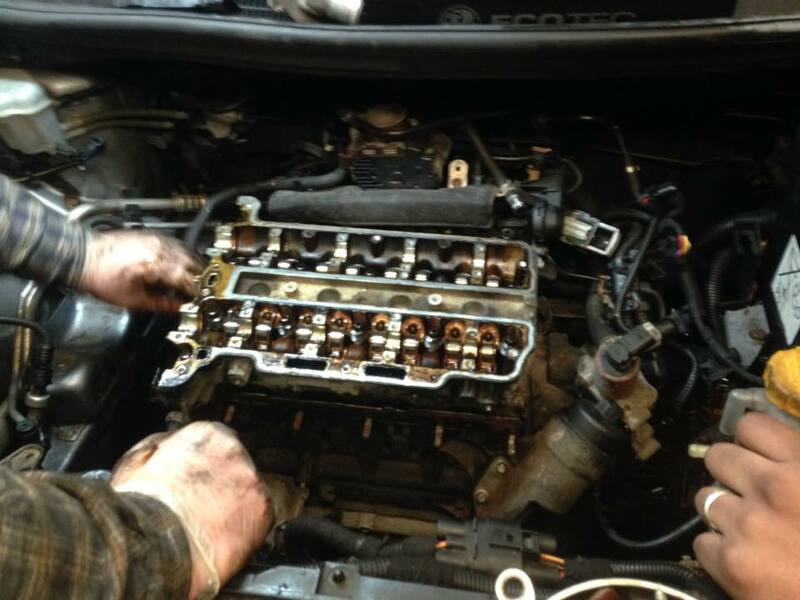 We specialise in providing comprehensive engine rebuilds for all makes & models. 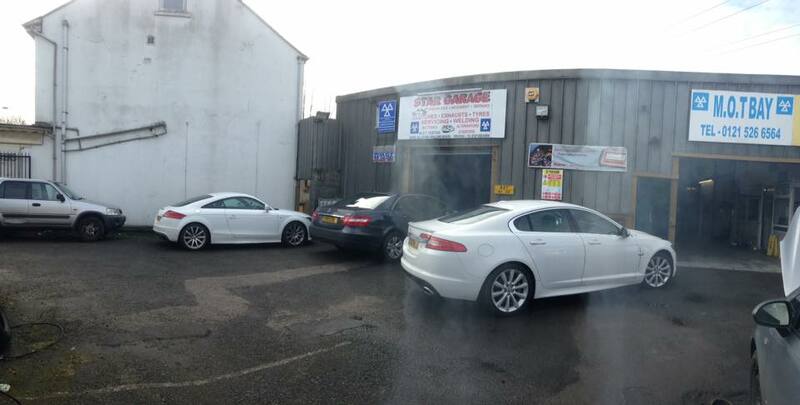 We are one of the leading auto repair shops serving customers in the West Midlands. 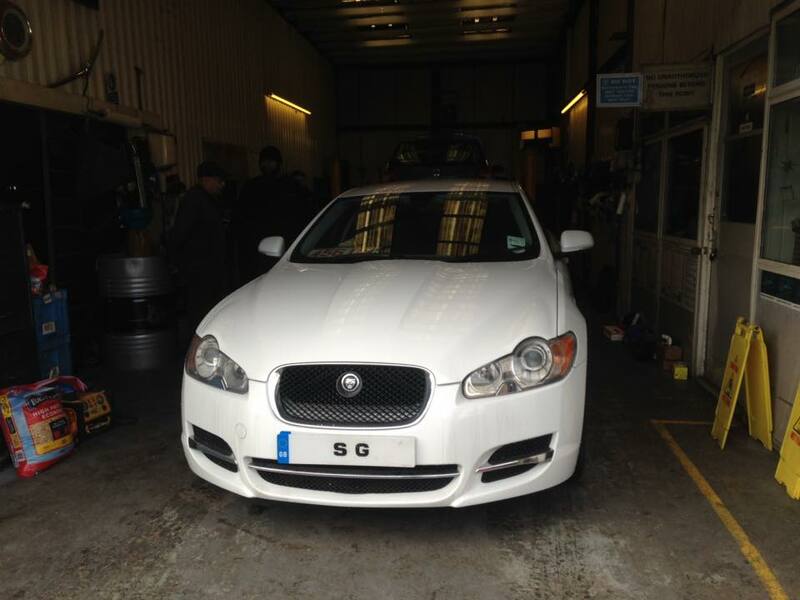 We offer a full range of garage services to vehicle owners located in the West Midlands. "Thanks to Jay and the Team at Star Garage for getting me mobile again so quickly. Excellent service and value..can thoroughly recommend!." 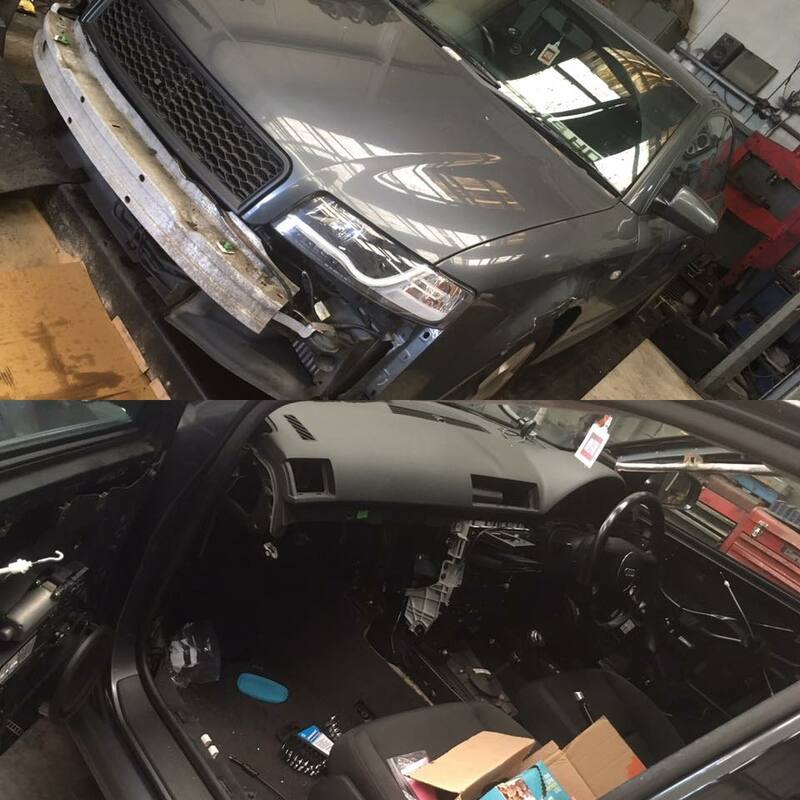 "Brilliant service from the guys at star garage, couldn't be any more pleased with the body work they have done on my car. 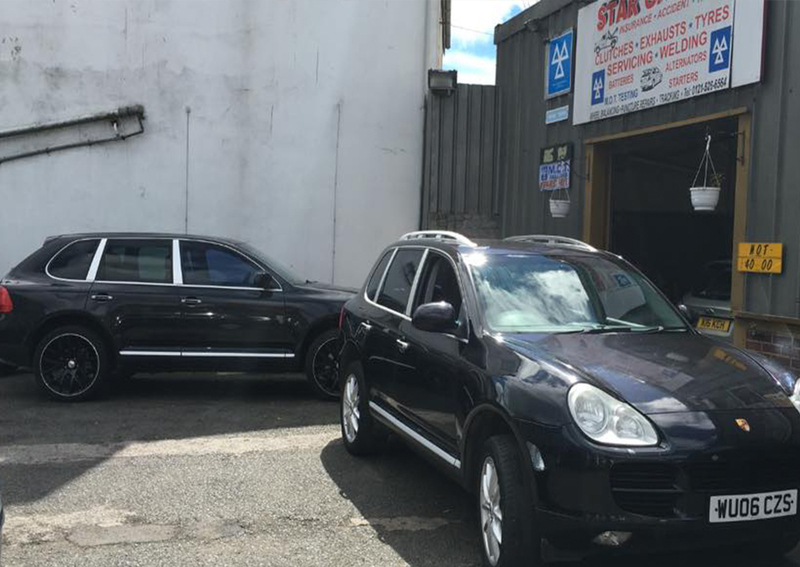 Brilliant work at reasonable prices"
"Took car in for its MOT today ... excellent service ... sufficient ... friendly and would highly recommend .... thanks lads x." Maximise the lifespan and value of your car with regular car servicing at Star Garage. 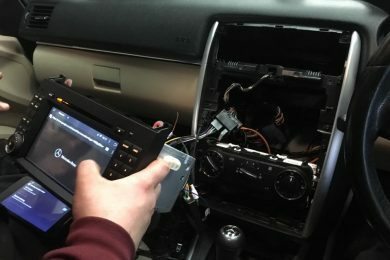 Our expert technicians are trained to service any make and model of car using the latest techniques and diagnostic equipment. 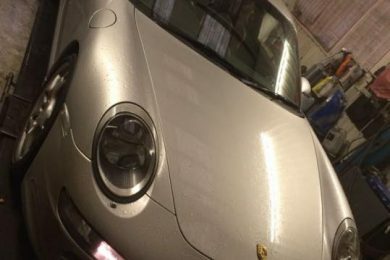 Star Garage have built a fantastic reputation for providing high quality repairs to minor car paintwork scratches, bumper scuffs, alloy wheels, smart repairs and dents to car body work – eliminating the inconvenience and potential expense of using a body shop. 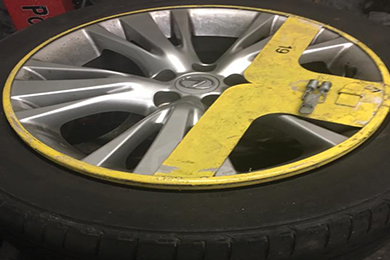 Annual MOT checks are a legal requirement if your car is more than 3 years old. 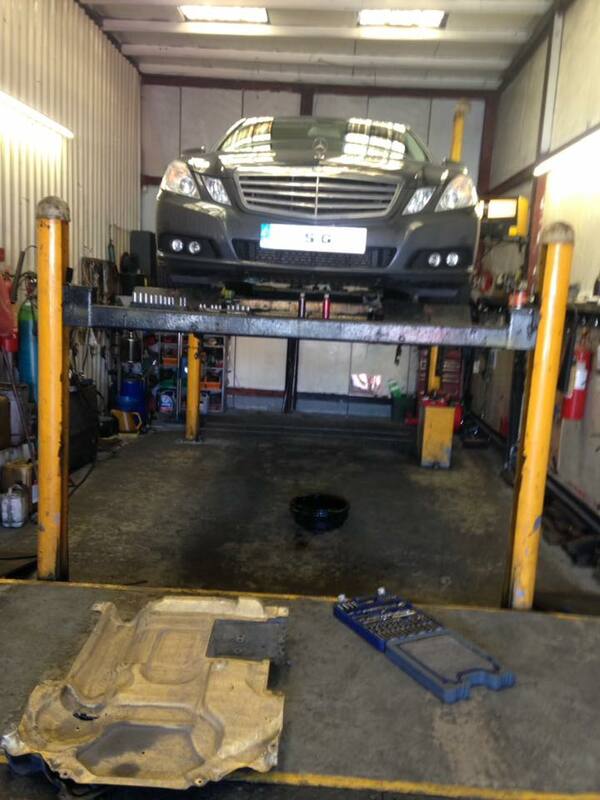 At Star Garage, we offer comprehensive MOT testing services for all makes and models of cars. 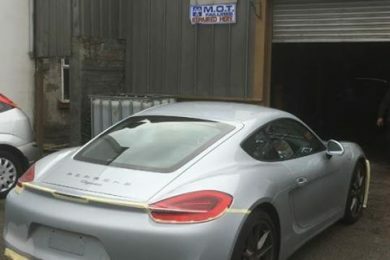 We are a fully authorised test centre and give you prompt testing services at highly competitive prices..
At Star Garage we use state of the art car diagnostic equipment which can read the engine fault codes in your ECU’s memory. 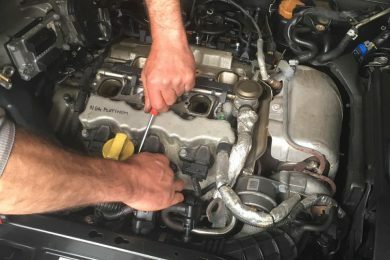 Our fully-trained technicians can then suggest any necessary repairs to get you back on the road and rectify the error. 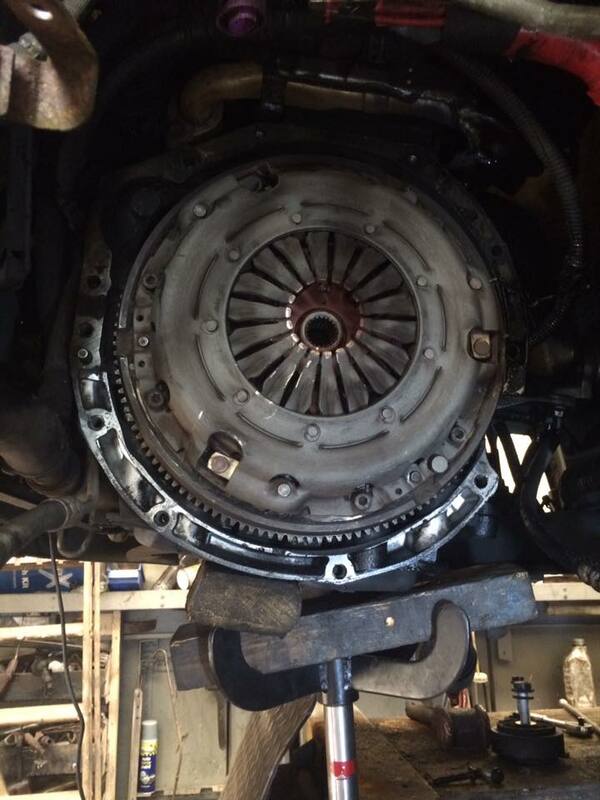 At Star Garage we offer a quality service when it comes to repairing and rebuilding engines. It doesn’t matter if it needs a few parts replaced or you want to consider rebuilding a new engine from scratch. 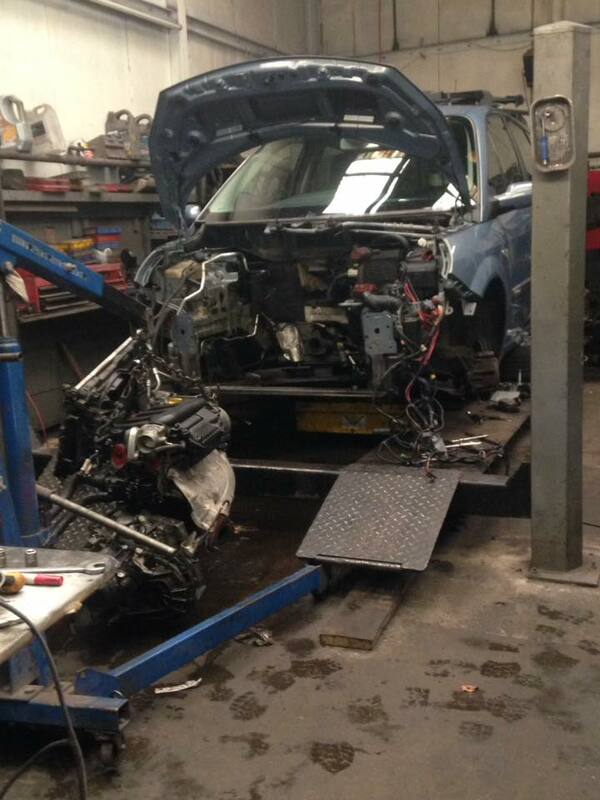 Star Garage strives to provide high quality auto repairs and superior customer service. 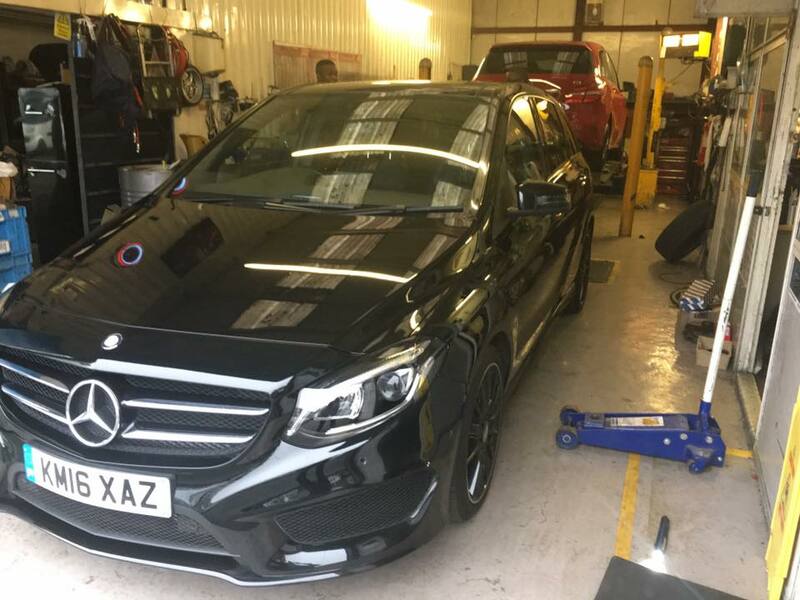 Gaining trust and exceeding customers expectations is at the heart of our organisation, as we give all customers an exceptional experience while having their vehicles serviced. We continue to strive to be a leading example in the Car Repair industry and at the same time support our local community. Regular servicing is important for health and to maintain the system working effectively. Up to 15% of the refrigerant gas will be lost annually. 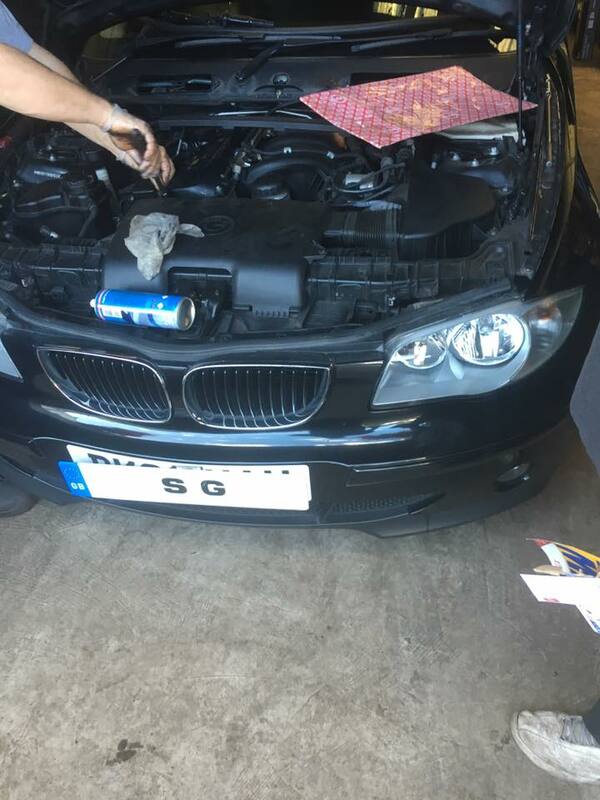 Star Garage provide services to repair your air conditioning system such as leaks and failed components. How much does it cost to MOT my vehicle? 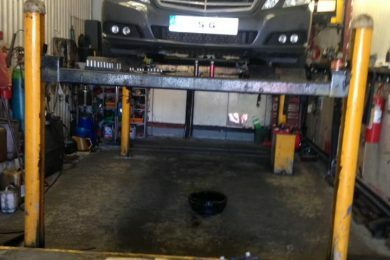 We charge £40 for a MOT call 0121 526 6564 to book in, or fill out our online enquiry form & we will get back to you.